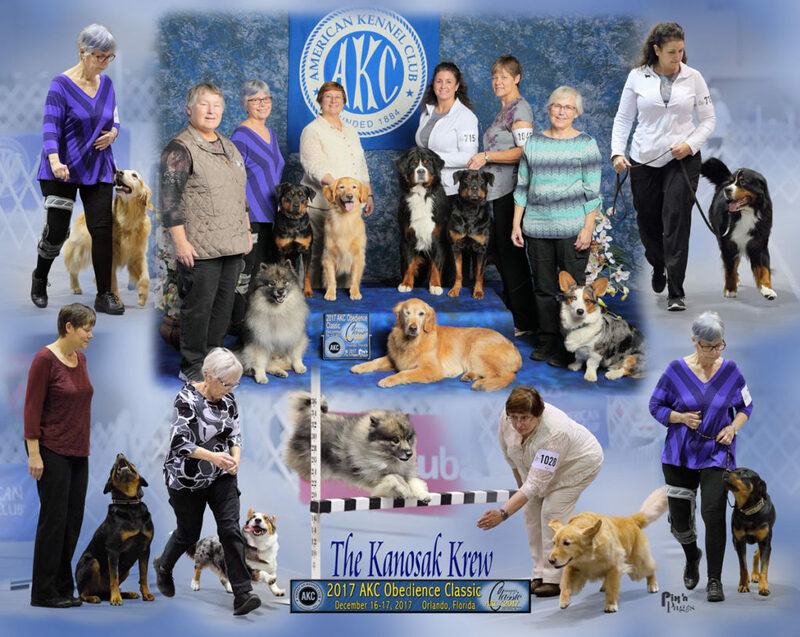 The Kanosak Crew at the 2017 AKC Classic, Orlando Florida. Let’s Hear It For Our March 2018 Advanced Puppy Class Graduates! Here’s to another wonderful group of graduates and congratulations to those that earned CGC Titles! Click here to see more pictures.